Noodoll is a fun, bold, design-led brand. 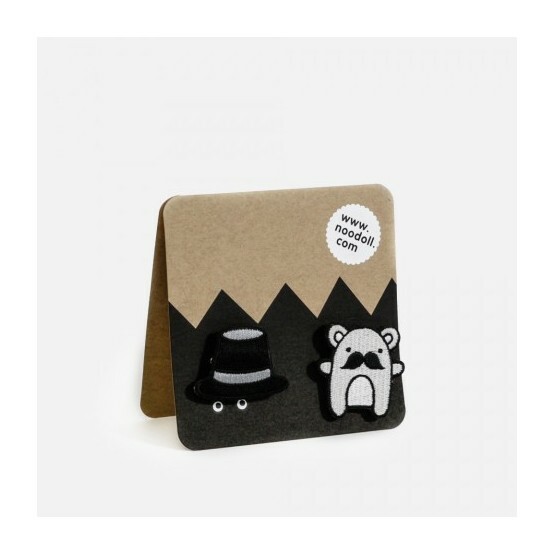 We design and produce toys, gadget holders, stationery, accessories (and lots more). We’re based in London but we send these goodies, with lots of love, to lucky recipients around the world. 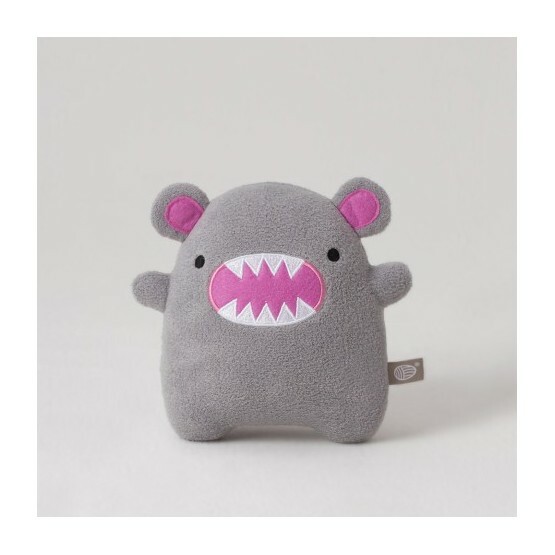 At the heart of Noodoll are a cast of characters, both mischievous and friendly in equal measure. Made out of noodles and rice, these playful partners appeal to children and adults alike. Our customers often tell us that they’ve fallen in love with the wonderful and unique world of Noodoll. We reckon that the potent combination of cheerful bright design, humour, honest quality, affordability and responsible manufacturing has this effect. What’s not to love? Noodoll was created by designer and author YiYing Wang (王怡穎) as part of her MA in communication design at the Central Saint Martins, London. In addition to bringing the wonderful world of Noodoll to life, YiYing has written six successful books, penned articles for a number of publications continues to create ranges of characters for other publishers and brands. Here’s a sneaky peek of YiYing and the Noodoll Studio,courtesy of Life.Style.etc. While our little monsters are certain to make you smile, at Noodoll we’re serious about our environmental impact. All products are manufactured responsibly with welfare and the environment in mind. We pay extra attention to our soft toys and hand-finish them in the UK. They all carry a CE certificate meaning they’re safe for you and your little ones.